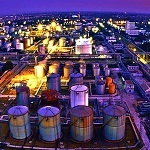 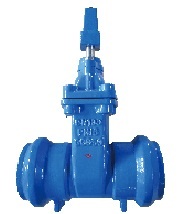 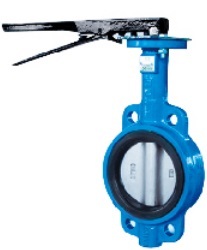 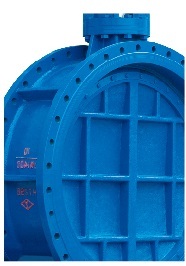 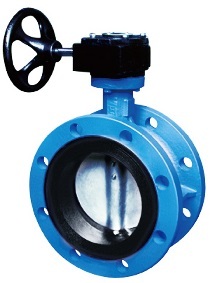 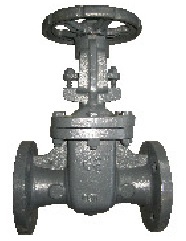 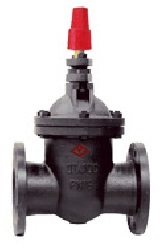 Metals Valve has abundant experiences in supplying valves to upstream, midstream, and downstream of oil & gas industry. 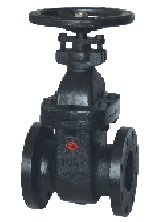 Its industrial valves can be applied to on & off shore, sub sea or marine, transmission as well as production & processing of petroleum and natural gases. 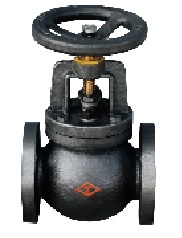 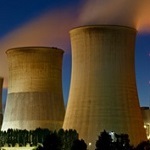 Valves designed by Metals Valve can meet the extreme requirements of high temperature & pressure, safety and efficiency in power industry which includes nuclear power, coal power generation, natural gas power plant, and other renewable energy industries. 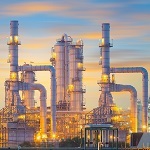 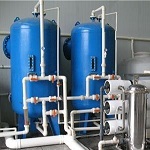 Miscellaneous valves utilized in petrochemical and pharmaceutical industries must withstand various corrosion, extreme temperatures & pressures and other severe conditions while emission control and environment protection must be considered. 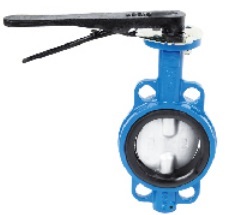 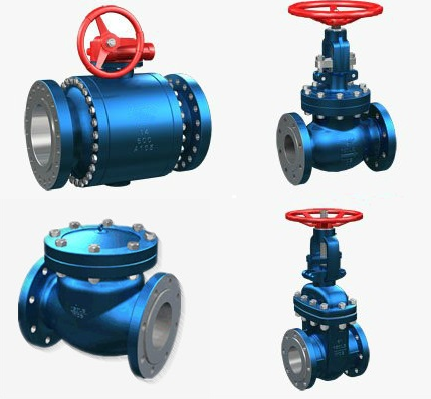 Metals Valve also supply piping valves for sewage treatment, water-supply reservoirs & pump station, sea water desalinization, as well as food processing, drink & beverage industry, pulp & paper making industry, and agricultural irrigation systems. 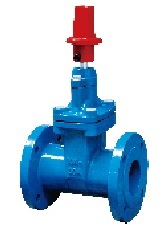 High quality, excellent reliability and safety, prompt delivery, continuous after service and technical support.